Local Artist William Newton will take you through step by step and at the end of each session, you will create a picture. You will learn about application, washes lines the most important colours. Bill has vast knowledge of landscape and seascapes. You do have to bring along your own materials but Bill is on hand to talk you through products and his favourite papers. Watercolour courses can be hard to commit to, so here we offer a monthly 3hr workshop 10.00am-1.00pm. Select the dates you can attend and book in advance, enjoy the flexibility and learn from a great artist and chat with your fellow students. All levels are welcome, we hope to see you there! William will take you through step by step and at the end of each session, you will create a picture. Bill has a vast knowledge of landscape and seascapes. 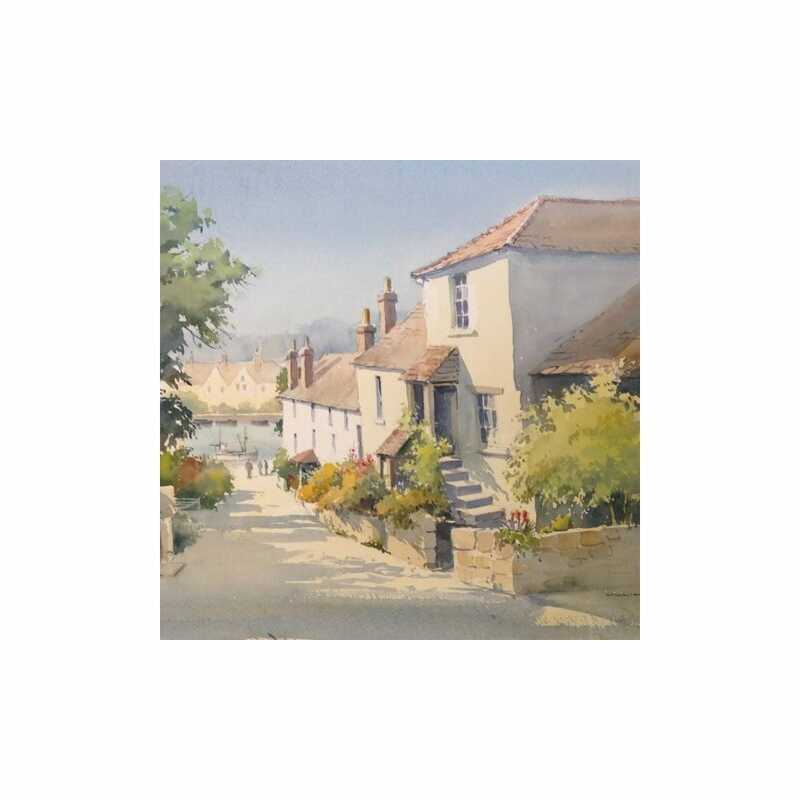 William Newton was born in Essex and is a full time professional artist working on gallery, exhibition and privately commissioned paintings Currently on his fourth book on How to Paint with Watercolours. A member of various Art Societies, including the London Sketch Club and is also a busy demonstrator and runs regular painting workshops and demonstrations for Art Societies. Showing 2 Creative Hub Monthly Watercolour Workshop with Artist William Newton |10.00am-1.00pm | Dates listed reviews. Average rating of Excellent. Would you like to write a review? Bill is a great teacher. He started the class with a very detailed and informative demonstration. Throughout the session he paid attention to individual needs and abilities. Thoroughly enjoyed the session. Can't wait to join him for next month.